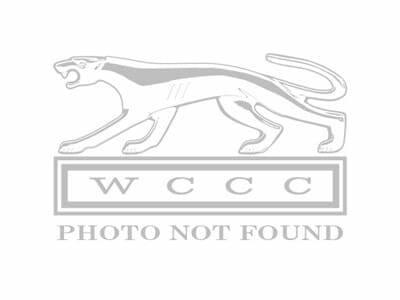 Reproduction Upper Radiator Mounting Insulators for the 67, 68, 69, and 70 Mercury Cougar. 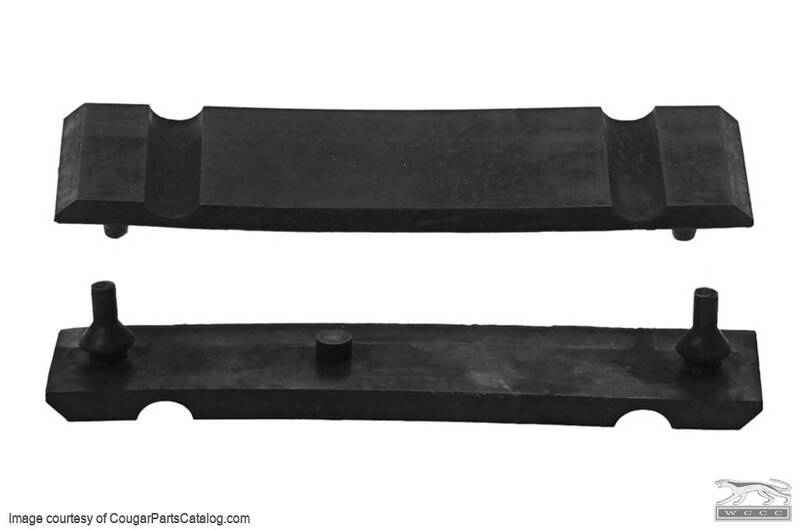 Sold as a pair, fits well into your upper radiator bracket used on 24" radiators 1967 - 1970. Good fit, good material and good quality. It so nice to have my radiator nice and snug again.